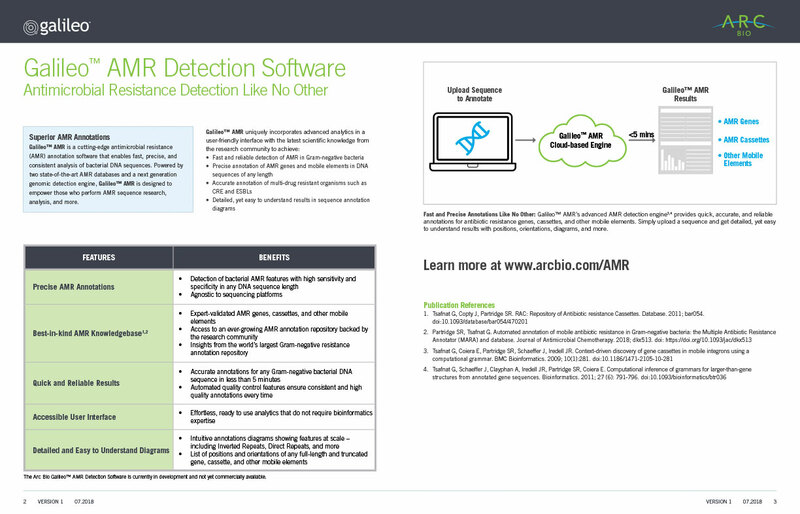 Arc Bio is utilizing Next Generation Sequencing for faster and more cost-effective detection of virtually all pathogenic microbes. 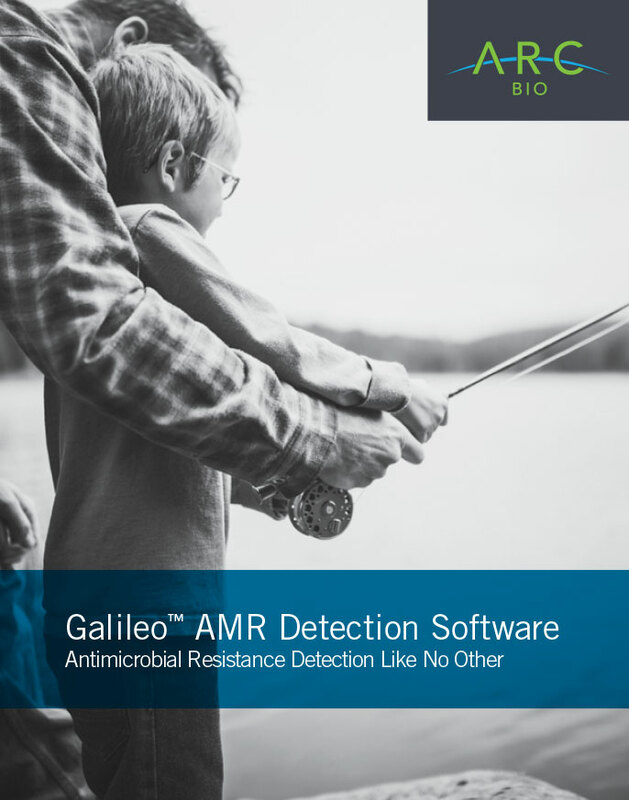 Initial product to launch was an antimicrobial resistance annotation software for the analysis of bacterial sequences. 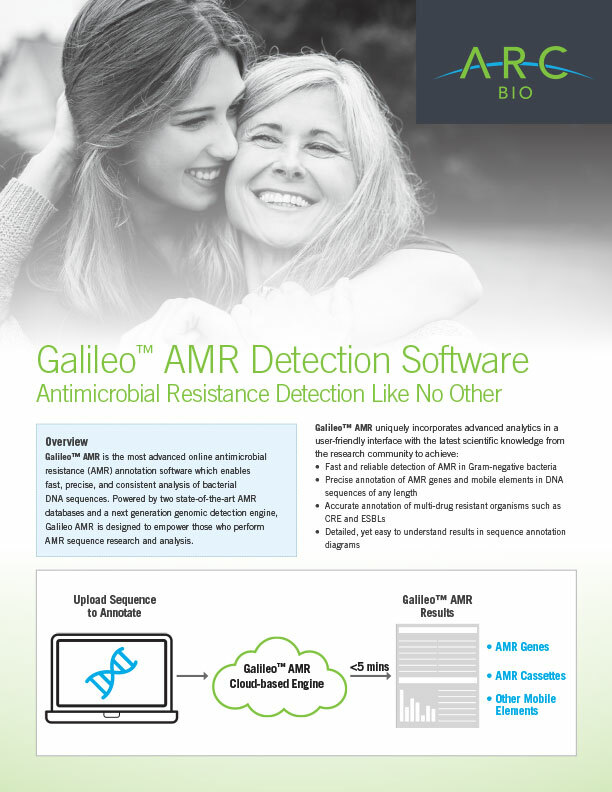 Due to BTS’ background in molecular biology, including sequencing, Arc Bio sought assistance to launch GalileoTM AMR. The first task was to determine who to target, how to position the annotation software, and then develop a marketing campaign. For this purpose, BTS had to understand management’s mindset and thought process, read internal documents and presentations, study Arc Bio’s competitors, and formulate a differentiation strategy. Then BTS had to make recommendations regarding what content had to be developed or re-purposed and what channels were best suited to reach the intended audience. 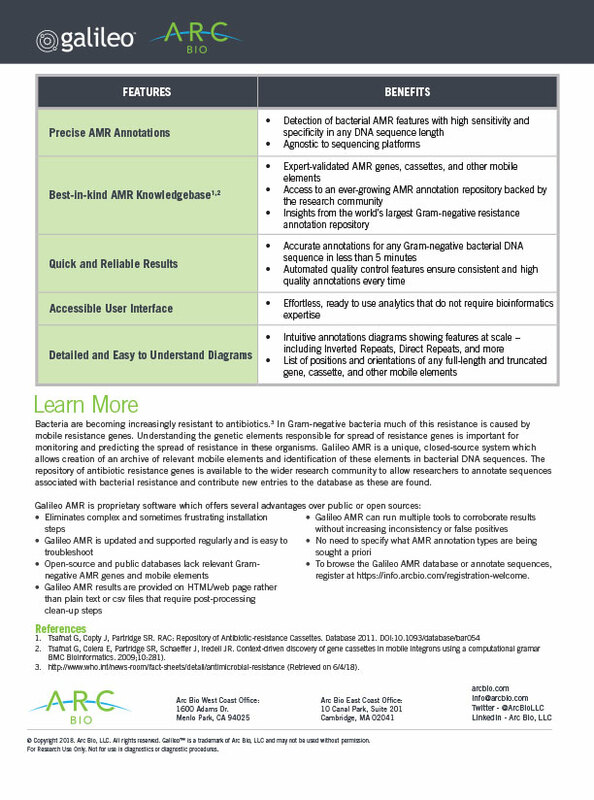 6 educational newsletter articles on alarming increase in antimicrobial resistance, role mutations play in adaptation and survival, mobile genetic elements, how NGS is disrupting genome analysis technology, evasiveness of gram-negative bacteria etc. Arc Bio’s drip campaign was successful garnering much higher open and click rates than industry averages. The drip campaign was conducted over a 4-week period and recipients were segmented into 4 groups. The open rates for these groups were 70%, 38.2%, 36.2%, and 14.7%. For outreach e-mails, 20% open rate is considered good. The click rates were 50%, 8.4%, 3.4%, and 3.2% respectively. Average click rate industry-wide is about 1%. As a result of the campaign, 11 users registered to subscribe to the software license. Webinar e-mail was sent to 774 prospects. Open rate was 23.3% and click rate was 4/.%. 68 recipients signed up for the webinar. Overall, e-mail campaign had 2,378 CTA views and 193 CTA clicks. Conversion rate was 2.03%. The website sessions have more than doubled due to the campaign. The campaign has resulted in 50 new users and 11 free trial sign-ups within 2 weeks post-campaign.